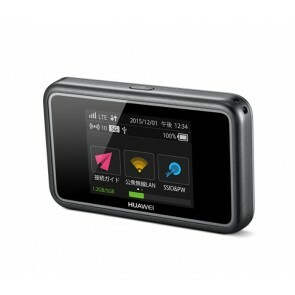 3G 4G Pocket WiFi is actually a WiFi router which could support 3G and 4G network simultaneously. 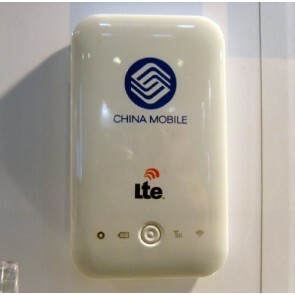 The most important is that it's in small size and slim to be put in pocket, that's why we call it Moible Pocket WiFi Hotspot, or Pocket WiFi Router. 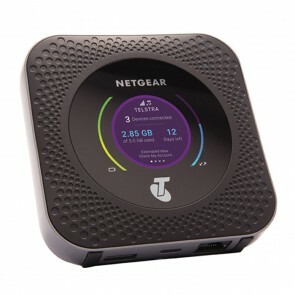 Usually, if a 3G and 4G mobile WiFi hotspot supports 3G and 4G network, it would automatically choose the best network to connect WLAN network so that the users can enjoy the fastest wireless network. 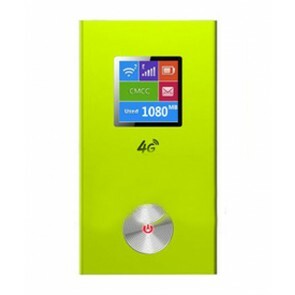 Sine the 3G 4G pocket WiFi hotspot is easy to take, it becomes more and more popular for geeks, ourdoor activities and business professionals. 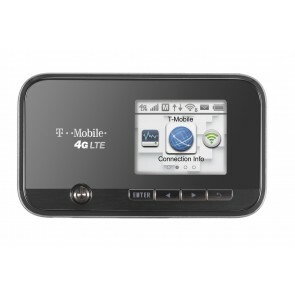 4GLTEmall.com sell the unlocked version of the 3G/4G MiFi hotspot. So they could work all over the world. 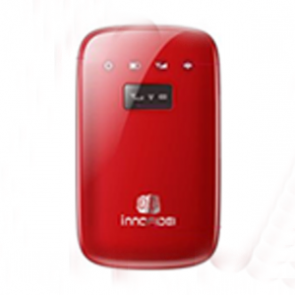 Users can select the prefered brands or various specs per their requirements. 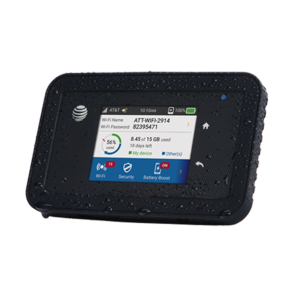 Here now, there are many brands 4g mobile hotspots available with support of different LTE categories, such as LTE Cat.4, LTE Cat6, LTE Cat9, LTE Cat.11, LTE Cat.16 and latest LTE Cat.18. 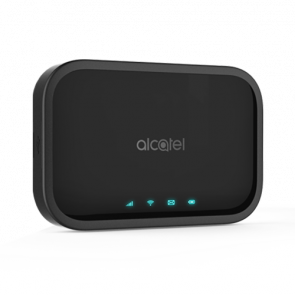 They supports different LTE download speed up to 100Mbps, 150Mbps, 300Mbps, 450Mbps, 600Mbps and even 1Gbps for wireless download. 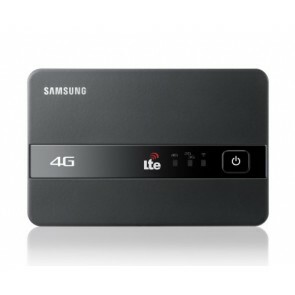 Now choose the best LTE Hotspot for yourself!